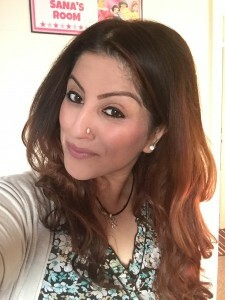 [Customer Interview] Ushma’s 72lbs* weight loss with The New You Plan! 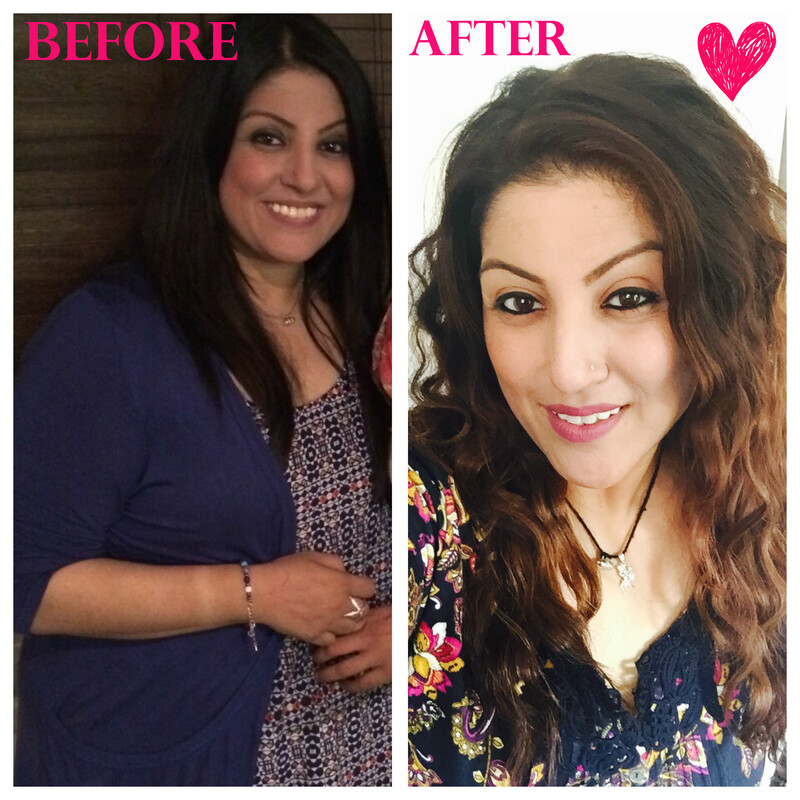 We’ve been chatting to the lovely Ushma about her weight-loss journey with The New You Plan. She’s such an inspiration, and shares her incredible story with us this week on our blog. Keep reading to find out more about her journey and how she’s achieved her amazing results! * Weight-loss will vary between individuals, this is not a guarantee. So Ushma just tell us, when did you start the plan & how much weight have you lost? I started the plan again after having my 3rd little girl in February. I had already done the plan last after having my 2nd daughter in 2013 and I had lost 5.5 stones! I knew The New You Plan worked for me and that I could get the results I needed. I started the plan again this year on July 27th, I was 16.6stones (230lbs) when I started and I am 11st 4! So that’s a 5 stones 2lbs (72lbs) lost forever! I’ve gone from a size 22 to a size 12, my goal is to get to 9.5 stones…but I feel so great already! 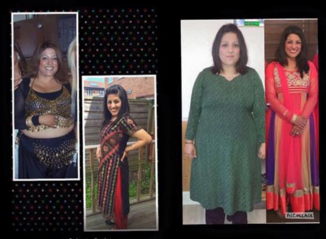 Just look at Ushma’s incredible weight loss transformation! I have an Indian outfit that I bought when I lost the weight last time and it’s so amazing, but then I got pregnant and unfortunately I wasn’t able to wear it. I really love dressing up and have 2 really close weddings coming up in our family and I want to get into the outfits for that. Also I would love to wear shorts when I go on holiday…I NEVER have and I can’t wait to achieve this. What was it that finally led you to getting started? I have 3 gorgeous daughters, 4yrs, 2yrs and 7 months and it’s hard work – I was finding that I was becoming to lethargic and sleepy and couldn’t do anything with them. I was constantly getting irritated because I wasn’t fitting into any clothes and when I did wear anything I looked so old and frumpy. My eldest daughter started school in September and I knew that I needed to sort out my weight and my health before she started because it would be really hard, taking her to school as I hated the way I felt and the way I looked! I was diagnosed with chronic necrotising pancreatitis in 2011, I had an attack and I collapsed on day, I weighed 17 stones at that time after having my 1st daughter. I was in intensive care for 2 weeks, had a stroke and was hospitalised for 6 months. I began to recover thanks to the pancreatic team in London but was advised that I would need to be careful with my diet as if I became overweight again then I could potentially bring on another attack. This has always been in my heart…I never wanted to be back there again –EVER!! I was away from my daughter who was only 7 months at the time…it was the most scariest feelings in the world…I thought I was going to die. I decided this time that even though I had put the weight on that I would work hard, and commit to losing the weight for myself and my family because literally my life depended on it! 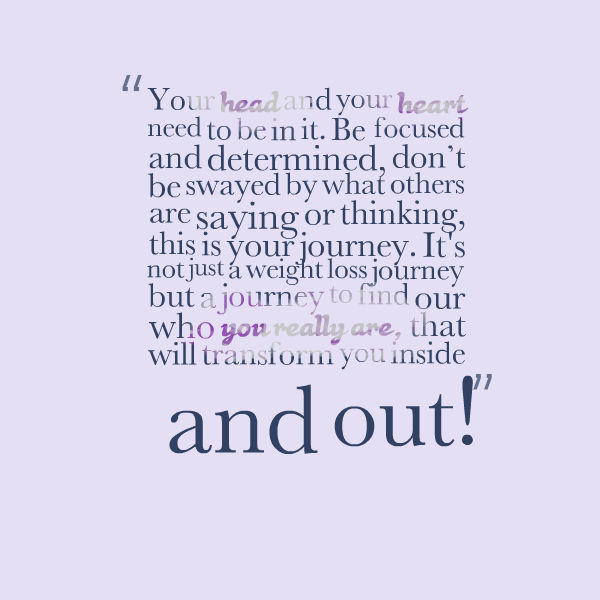 New You has really changed my life…and has saved me! Ushma is looking incredible and her confidence is sky high! What were you hoping to achieve from The New You Plan & how has it changed your life? I know that if you stick to the plan 100% then it really works wonders! The weight loss so far has changed my life forever – I am so confident – people compliment me on what I have achieved and I don’t think it would be possible without the team at New You and the amazing support online with my wonderful Secret Slimmer’s family! Even my pancreatic health team are amazed and have told me due to the weight loss my condition is stable…they are quite shocked at how far I have come! Most importantly I am so much happier in myself and feel so much more human than I did before – my confidence is growing every day! Our customers love the support from Secret Slimmers. Have you got in on the action & how have you found our team? Yes – most definitely! How could I not with the amazing people that are part of this wonderful journey? I know whenever I want to share my success people have responded, making me feel like I am really part of a fabulous family…and on the flip side when I have felt down and needed to ask ANYTHING at all or just wanted encouragement – the group have been there for me day or night and always made me feel better and given me the strength to carry on. I love the whole team – everyone has been so helpful and always taken it that one step further to help me and offer their support! I am in love with the Pasta Carbonara…YUM!! I make the omelette with the veg risotto and make it like a wrap…with some chilli flakes and garlic granules, black pepper it’s absolutely divine!! Love the salt & vinegar crisps as a treat and the chocolate wafers are scrumptious too! 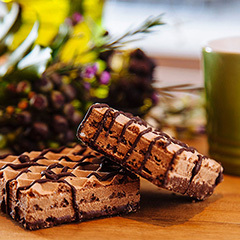 Our delicious Chocolate Wafers are a customer favourite! I think the best advice I can give is you have to really want it for yourself in order to be able to do this plan. If you really want it then you will find a way of not blipping! Stay on track, focus on your goal and stick to the plan 100% and you will see the results most definitely 100% too! I have never joined a gym but I feel like I am buzzing with energy with the girls, I go for power walks now uphill…sometimes even run…and it feels great! NEVER could I have imagined that I would be able to feel so fit and healthy! My advice is that you have to want it inside yourself and if you can visualise how you want to feel and look then you will do it…it’s that SIMPLE. If you are thinking can I or can’t I just take that leap and believe me you will never look back because this would be the BEST decision you have EVER made! It’s so amazing, it’s changed my life so far and my health has improved. I feel happy and I want to live my life more for me and my family instead of hiding away and feeling like never getting out of bed OR doing anything!